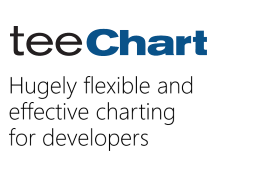 Topic: How to find TeeChart version number at runtime? No need to answer my last question - WinHelp looks for the HLP file in the same folder as the TeeChart dll (unless told otherwise in Windows Registry). Thanks for all your help Narcis - problem is now solved. Thanks - that worked (suitably modified for C++Builder). A final question - where does the Help button handler look for the Help file if the 'TEEUSER8.HLP' key is missing from the registry? Does it look in the directory that TeeUI8111.bpl is located in? If not, where?